Trenbolone Acetate is an extremely powerful anabolic steroid and is considered the single greatest anabolic steroid by many performance enhancing athletes. This is one of the most versatile anabolic steroids on the market and can provide benefits quite unlike any other steroid. 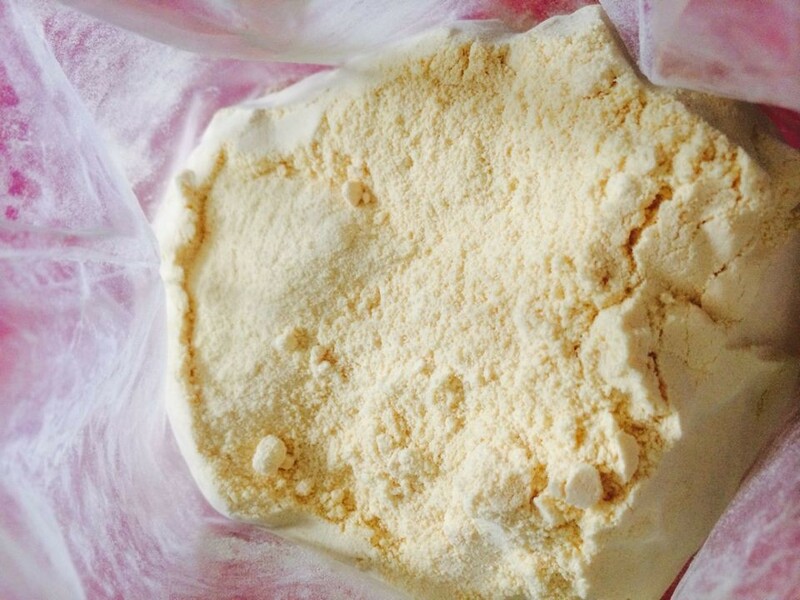 Trenbolone Acetate is also subject to numerous myths in the anabolic steroid world, but hopefully we’ll be able to dispel these myths and gain a firm understanding of the compound. 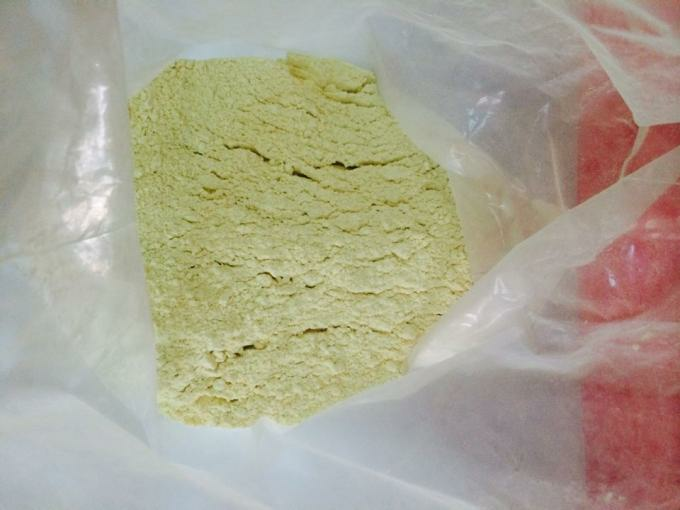 Trenbolone Acetate is officially classified as a veterinarian grade anabolic androgenic steroid.